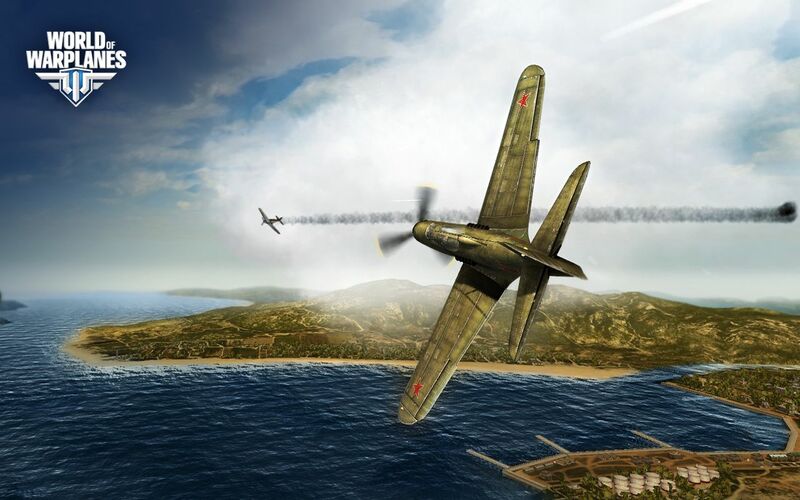 Wargaming.net, makers of the acclaimed action MMO shooter World of Tanks, is the creative force behind World of Warplanes, a free flight combat MMO action game set in the Golden Age of military aviation. The game continues the armored warfare theme marked in the highly-acclaimed World of Tanks and will throw players into a never-ending tussle for air dominance. 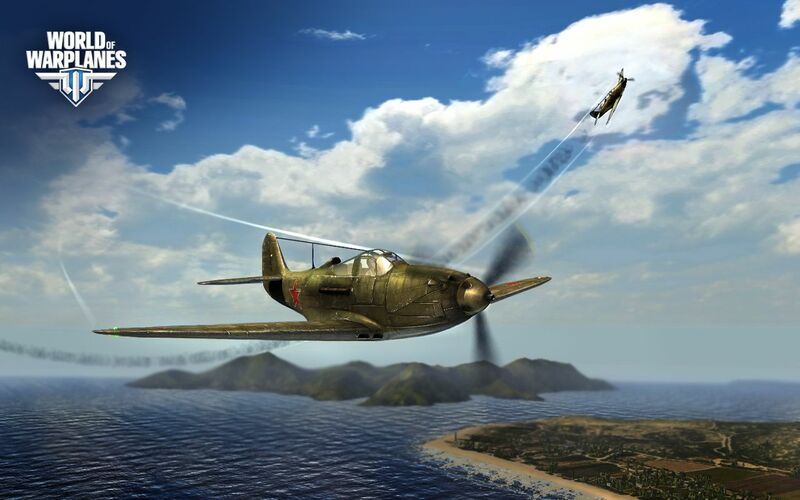 Based purely on aircraft setting, World of Warplanes will allow players to build full-scale careers of virtual pilots offering machines of several key eras, staring from 1930’s with biplanes and up to Korean War jet fighters that led the way to modern air forces. 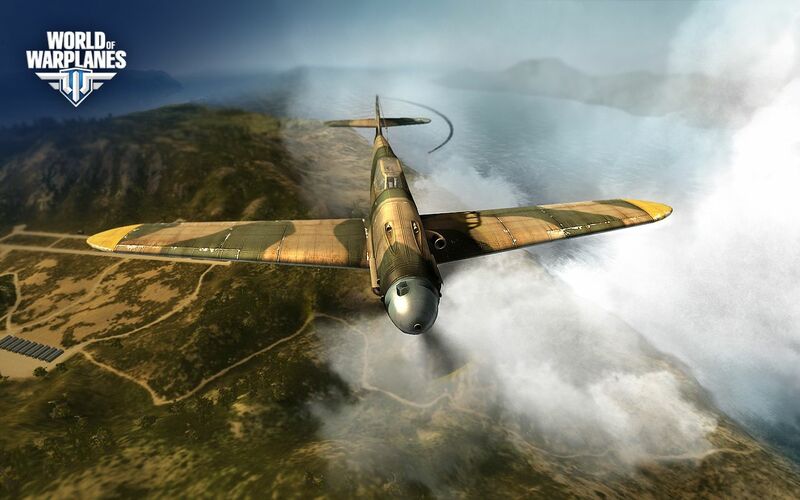 Just like World of Tanks, World of Warplanes features a wide range of warbirds, each of them unique in their effectiveness and behavior. 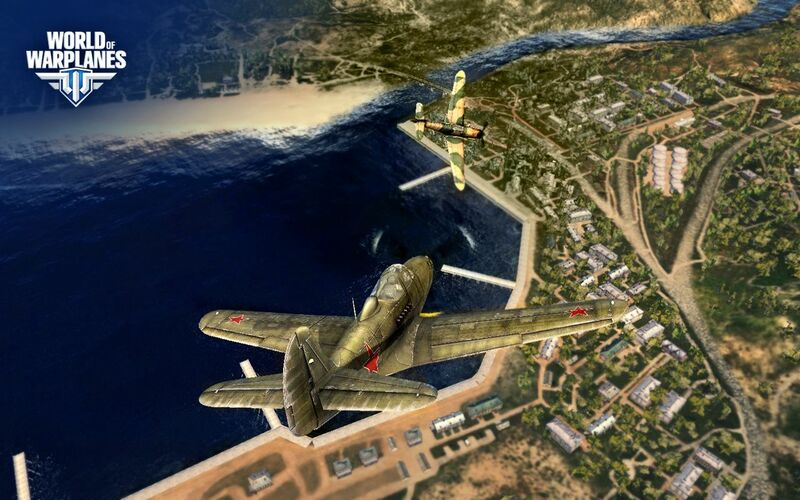 Virtual pilots will choose from three main warplane classes — single-engine light fighters capable of engaging enemies in close dogfights, heavy fighters with their deadly straight attacks, and strafing aircrafts, the fearsome threat for ground targets. Every plane will feature multiple variations of ammo types, engines, and other crucial modules, and their various combinations will allow picking the optimal configuration for the most effective behavior in combat.